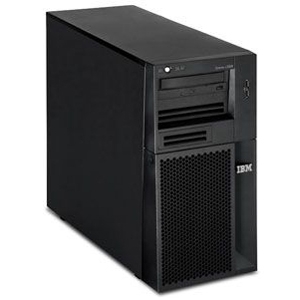 The xSeries family has always offered powerful, highly expandable servers for use in small offices all the way up to data centers. IBM does not always document all the expansion options available for older servers, so be sure to contact us to see how we can extend the life of your existing server. When ordering options for your xSeries server, note the Generation (usually designated with an M) or the feature code for your system. IBM uses the same x model numbers for multiple generations of servers. 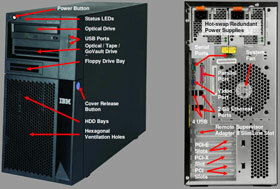 When ordering disk drives for servers purchased after 2005, pay special attention to SAS vs SCSI options (as well as LFF vs SFF choices) as IBM offered different back plane options for recently shipped systems. 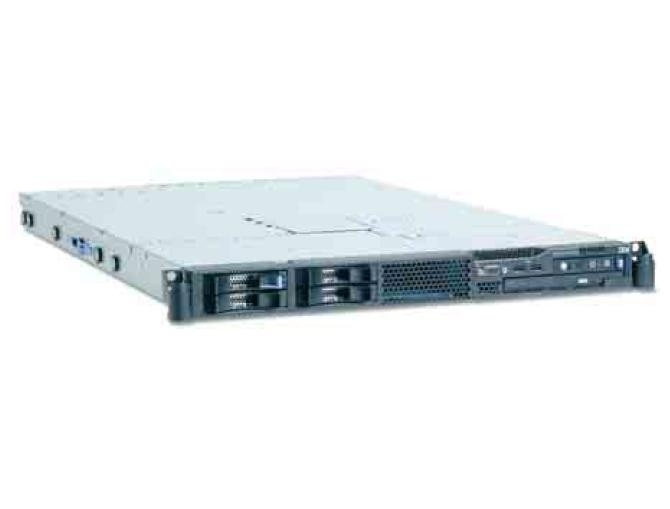 Expansion arrays connect to external SCSI ServeRAID controllers for increasing server storage capacity. Expansion units for blade centers allow for more disk drives to be installed for each blade.